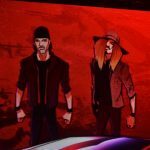 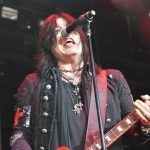 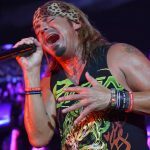 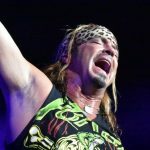 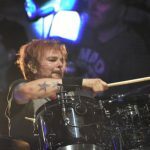 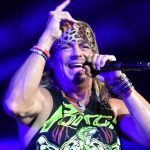 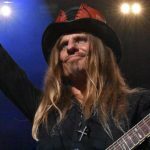 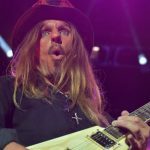 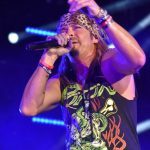 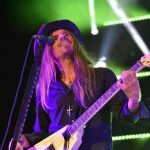 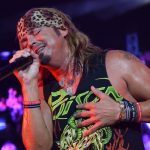 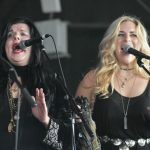 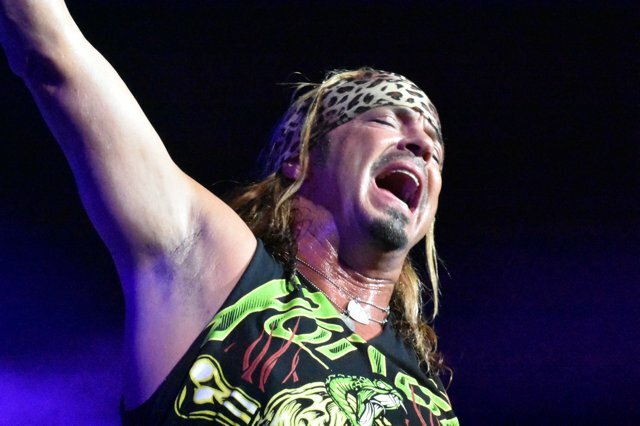 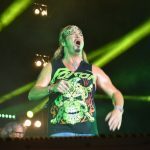 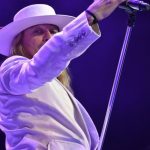 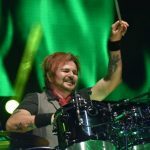 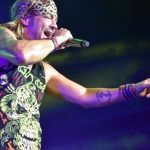 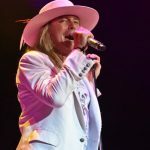 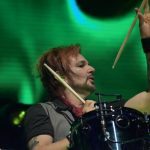 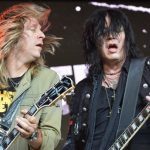 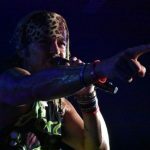 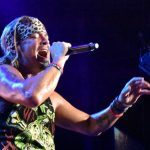 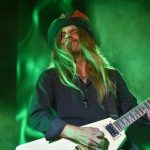 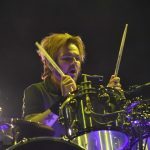 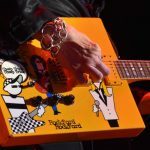 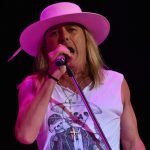 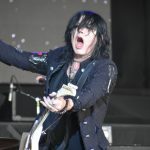 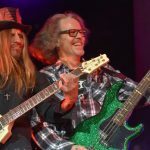 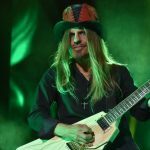 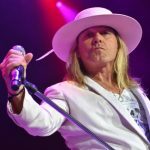 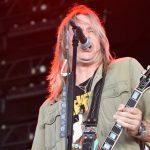 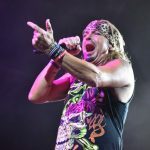 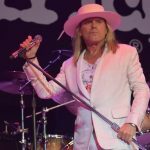 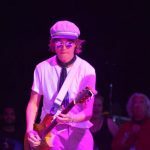 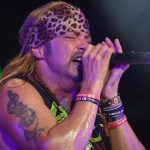 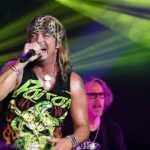 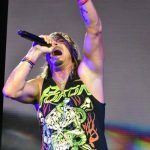 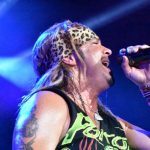 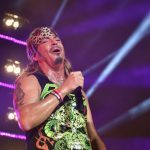 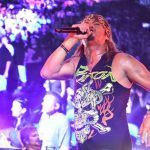 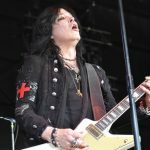 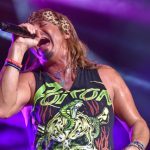 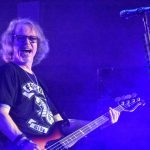 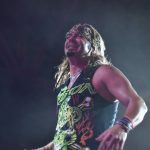 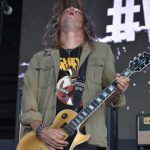 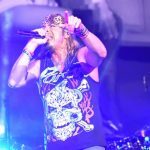 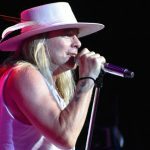 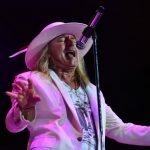 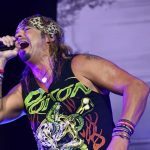 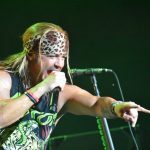 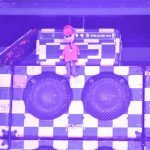 Poison brought it’s “Nothin’ But a Good Time” Tour to Hollywood Casino Amphitheatre on Saturday night, along with Cheap Trick and Tom Keifer. 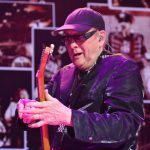 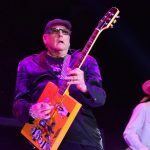 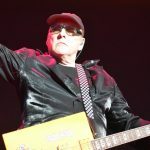 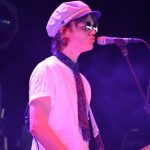 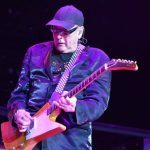 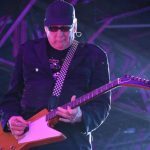 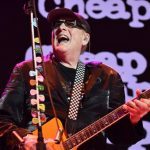 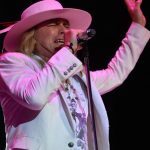 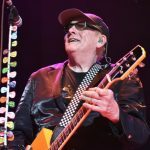 Cheap Trick played all their hits from “The Flame,” to “Dream Police” during an hour-long set. 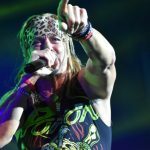 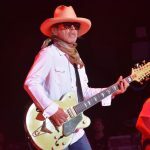 Finally, Poison played a 13-song set that included all the bands hits. 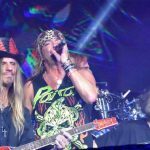 A highlight of the performance was the band bringing select military members onto the stage to pay tribute to the United States military. 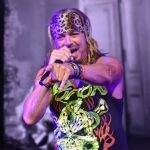 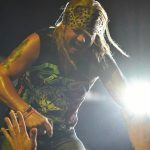 While frontman Bret Michaels is undoubtably the most popular member of the band, guitarist C.C. 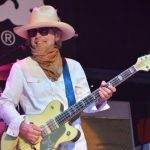 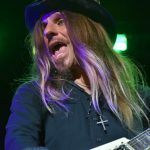 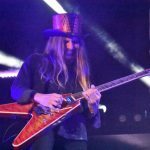 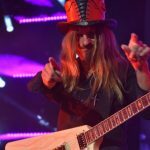 DeVille stood out the most, shredding solos in several different spots throughout the evening.